CROMWELL & THATCHER: GREATNESS INSPIRING GREATNESS!!!!!! | AMERICAPHILE RESURGENT!!! ← AMERICAPHILE MINISTRIES REMEMBERS MARGARET THATCHER!!!!!! 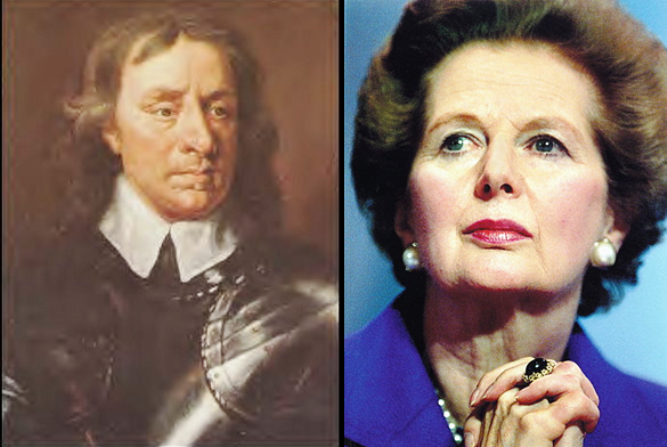 CROMWELL & THATCHER: GREATNESS INSPIRING GREATNESS!!!!!! MRS THATCHER WAS BRITAIN’S SECOND GREATEST LEADER BECAUSE SHE DREW INSPIRATION FROM THE COUNTRY’S FIRST GREATEST LEADER!!!!! 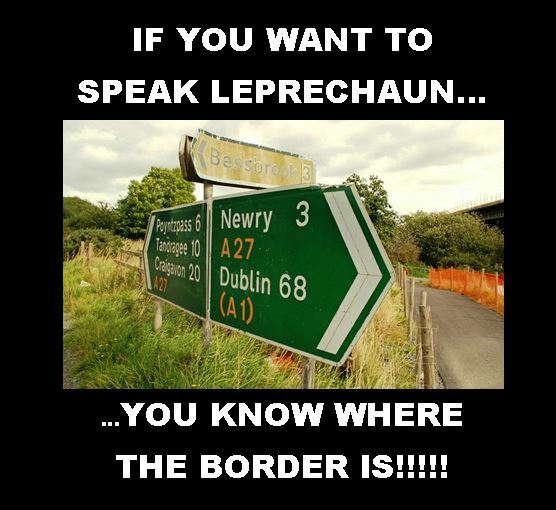 Margaret Thatcher horrified her advisers when she recommended that the government should revive the memory of Oliver Cromwell – dubbed the butcher [SIC] of Ireland – and encourage tens of thousands of Catholics to leave Ulster for the south. IF MRS. THATCHER DIDN’T HAVE PUSSIES FOR “ADVISORS”, THE UNION FLAG WOULD STILL BE FLYING OVER BELFAST CITY HALL!!!!! !